Glyndebourne is a modern, world class opera house in the Sussex countryside and home to the annual Glyndebourne Festival. The opera house stands next to the country home of John Christie, who founded it in 1934 and his grandson runs it today. Its productions travel worldwide while it remains a very English institution. In the interval audiences picnic in the garden on rugs, and may bring tables, candlesticks and ice buckets and almost all wear evening dress. 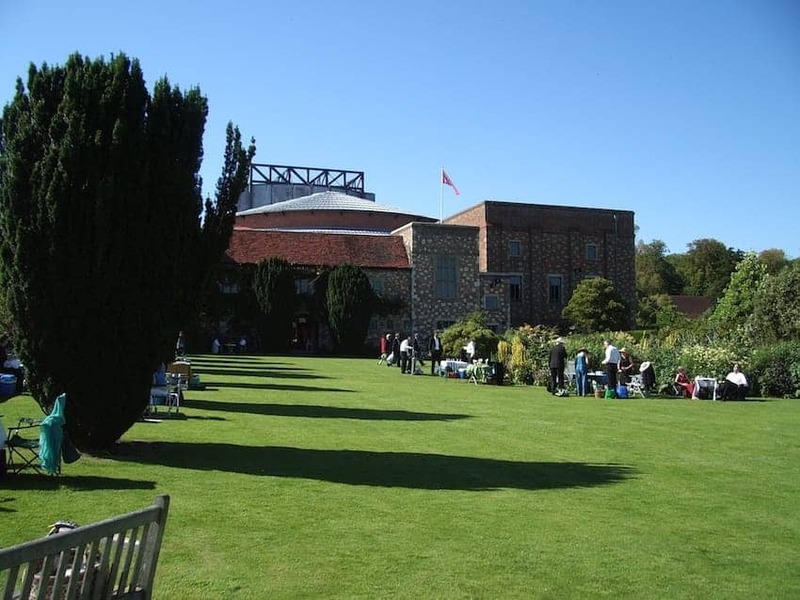 Glyndebourne's programmes are noted for their sense of adventure balancing the well-known with the new.